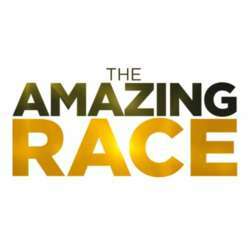 How cool is that to kick-off the New Year with an amazing race! Welcome all fitness level - it’s a friendly race! The Downtown Amazing Race in which teams of four people race around the Downtown Business District in competition with other teams. Contestants travel to and within different locations, each "Pit Stop" is created to challenge anyone at any fitness level. All teams of the waves will be required to complete the first challenge at "Pit Stop #1, Slashing Streakers" before the teams head to the next destination or direct them to perform a task, either together or by a single member. Contestants strive to complete tasks, return to the "Finishing Point" and the top 3 teams that arrives with the fastest time is awarded the grand prize.